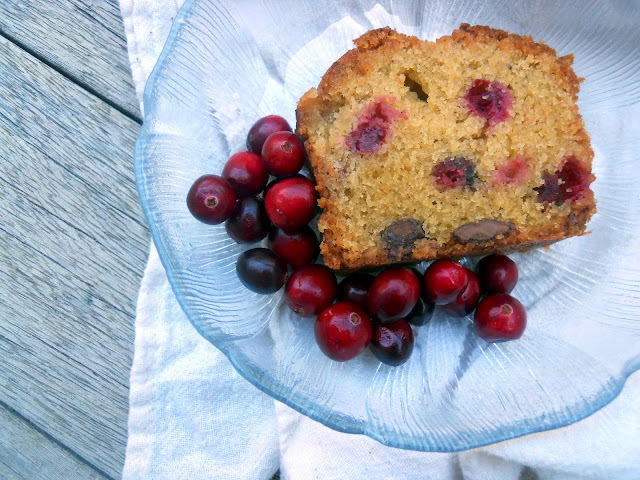 A Trove of Baking Recipes Using Olive Oil - No Butter! 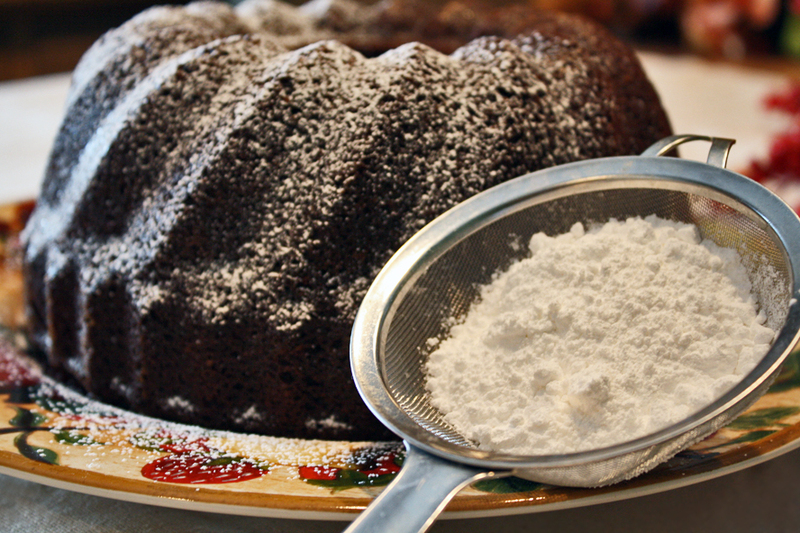 Baking a Better Holiday: A Trove of Baking Recipes Using Olive Oil – No Butter! We challenged some talented food bloggers to create baking recipes using our extra virgin olive oil and flour from our friends at Bob’s Red Mill Natural Foods. We were blown away by the high-quality recipes they delivered — everything from almond cranberry chocolate chip quick bread to a spicy and moist gingerbread cake just in time for the holidays. Below is our first batch of blogger recipes. Stay tuned for more later this month, including gluten-free recipes. In the meantime, cruise over to our Facebook page where you can win great prizes by posting your ideas for combining our oil with a fine product from Bob’s Red Mill.